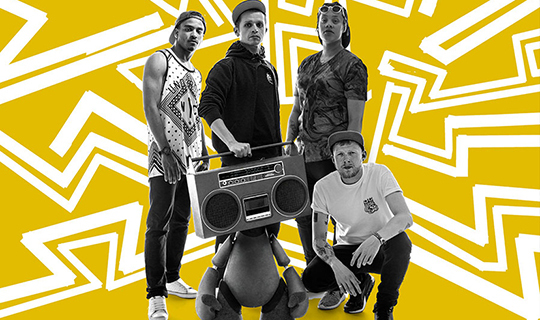 20 Stories High and Theatre-Rites join forces to create a unique mash up of hip-hop, theatre and puppetry bringing together 4 amazing artists: beat-boxer Hobbit, b-boy Ryan LoGisTic Harston, singer/rapper Elektric and puppeteer Mohsen Nouri to form The Broke ‘N’ Beat Collective. And not so Broke and Beat. A raw, gritty, funny and moving gig exploring the hardships faced by young people in the UK today.